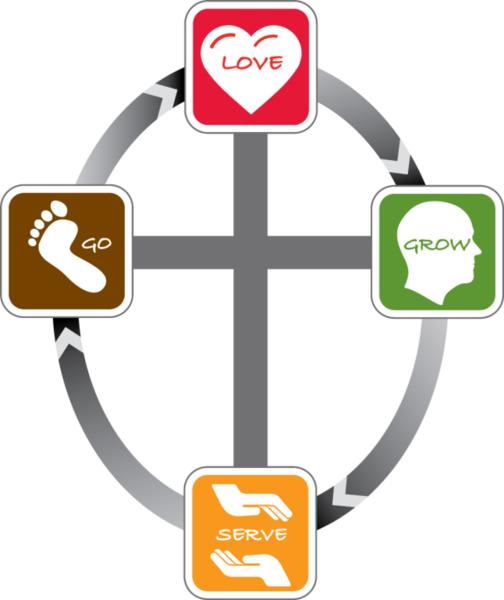 Reaching Up – We believe that becoming like Jesus begins with loving God, developing a vibrant connection to Christ, and allowing the Holy Spirit to direct our lives. Our ministry attempts to help teens reach up to God through worship, bible study, prayer, and the practice of other spiritual disciplines (see John 15:1-5). Reaching In – We believe that becoming like Jesus occurs within a community of believers. The church is our spiritual family, and we reach in toward one another for encouragement, accountability, and comfort. 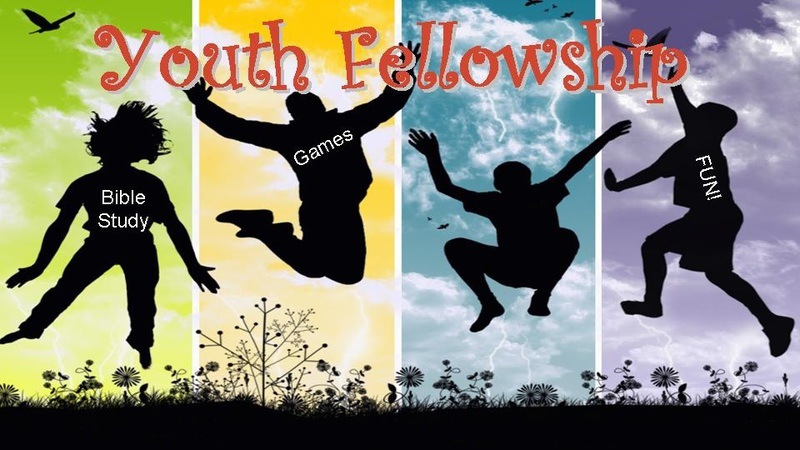 Our ministry attempts to help teens reach in to other Christians through small groups, retreats, and other activities that teach us how to better love members of our spiritual family (see 1 Cor. 12:12-27). Reaching Out – We believe that becoming like Jesus is incomplete unless we love people outside of the church. Jesus sends us into our schools, homes, and malls to show people that He loves them, died for them, and has given us all a life worth living. Our ministry attempts to help teens reach out to the world through mission trips, service projects, and lifestyle that are marked by serving other (see Luke 19:10).